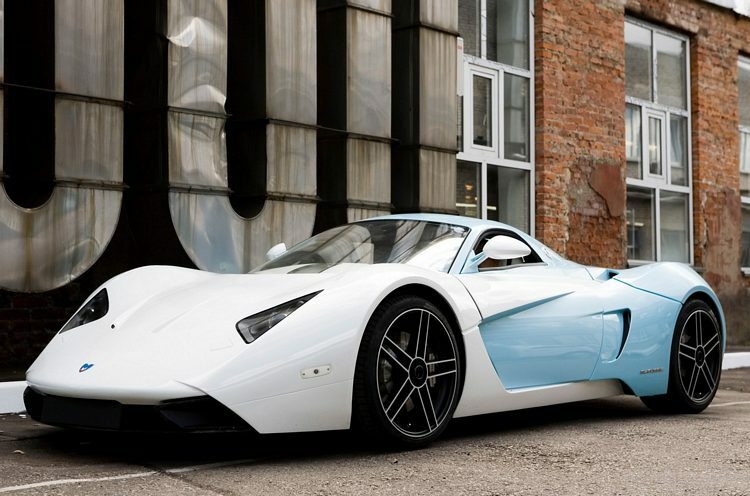 Additional Info: Russia’s first supercar is limited to just 2999 cars and is built by Marussia Motors, who has become involved with F1’s Virgin Racing Team. The B1 has a very light and strong semi-monocoque structure and uses a mid mounted Cosworth built engine. Engine choices are the 2.8 litre turbo V6 with either 360bhp or 420bhp or the 3.5 litre normally aspirated V6 with 300bhp (0-60 sub 5 secs).